Polen Farm is a beautiful and historic nineteenth century farmhouse and barn. The 15-acre complex is a beautiful spot for weddings, receptions, meetings, luncheons, small conferences, retreats, reunions and other social affairs. Polen generally has a busy schedule, and it takes a dedicated staff to make all these events run smoothly. We talked with event host Lisa Aue-Cushman to find out what she enjoys about working at Polen and what happens behind the scenes. Can you tell us about your role at Polen Farm? I am one of the facility’s hosts for events. We greet the renters, assist them as needed with questions regarding the farm as part of their event. For larger events, we also help their guests with parking, questions and general directions, while keeping the beauty of the farm and buildings and grounds in check. What do you enjoy about being a host there? I like meeting people – those who rent and their guests. We have various types of events, and I love seeing all the different ways people choose to decorate and add their individual flair. What do you like about the Polen facility in general? The people I work with and the grounds. Had you always wanted to work with events? I have a friend that worked here and knew that one day I would like to work here. What are your favorite types of events to help with? There isn’t really a favorite – I like them all. What’s the most memorable or rewarding experience you’ve had working with patrons? It’s hard to narrow that one down, but within the last year I have helped with touring prospective renters, many who haven’t been here. The excitement of an engaged couple and their excitement with Polen in choosing it as their venue for their special day. 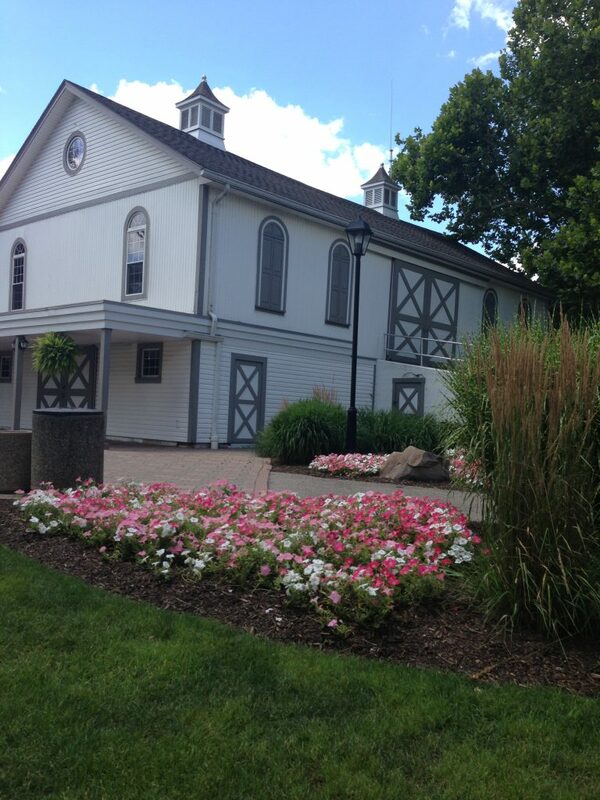 Interested in renting Polen Farm for your next event? Visit the Polen webpage to learn more.